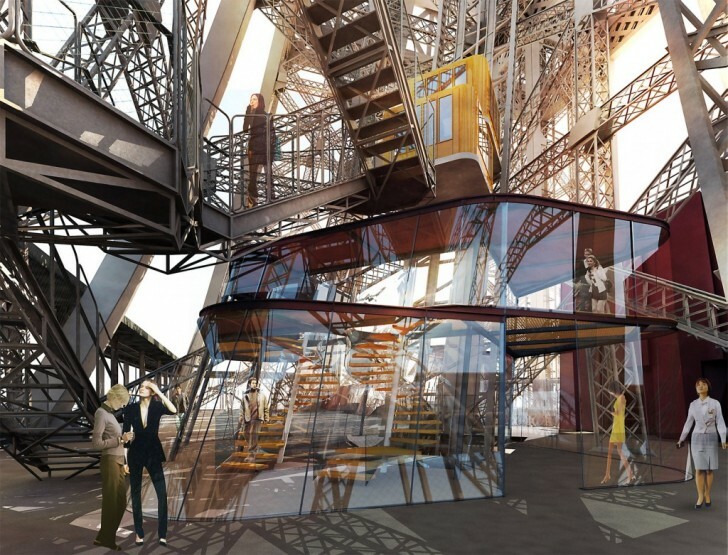 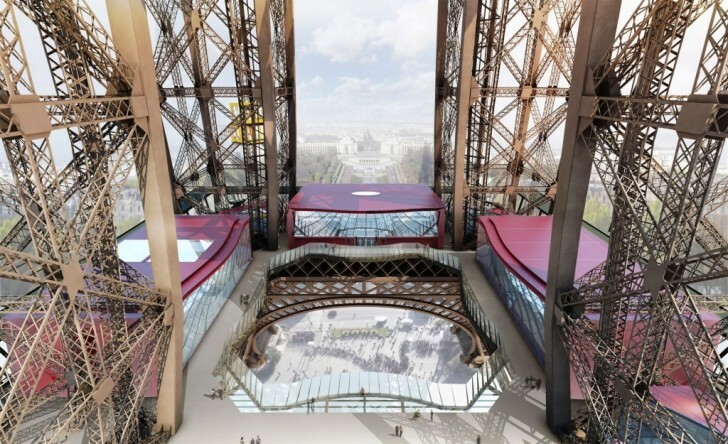 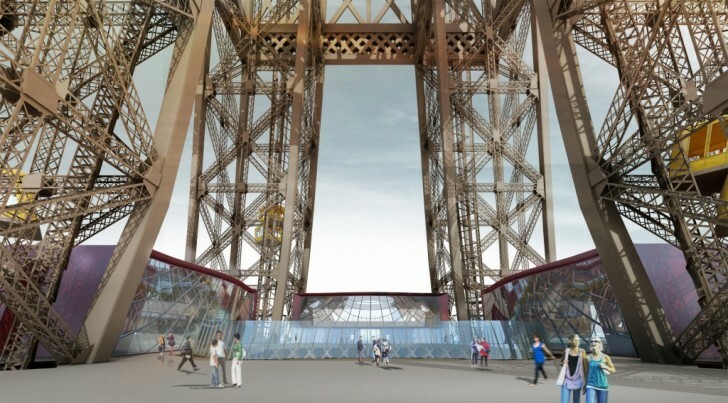 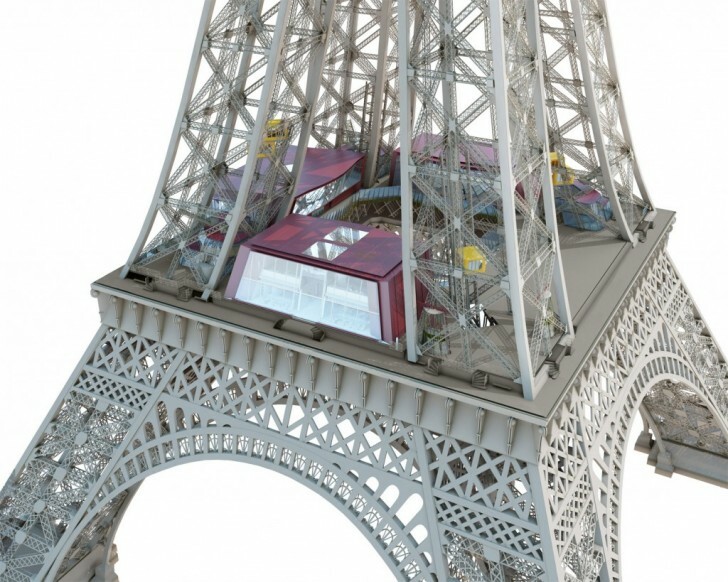 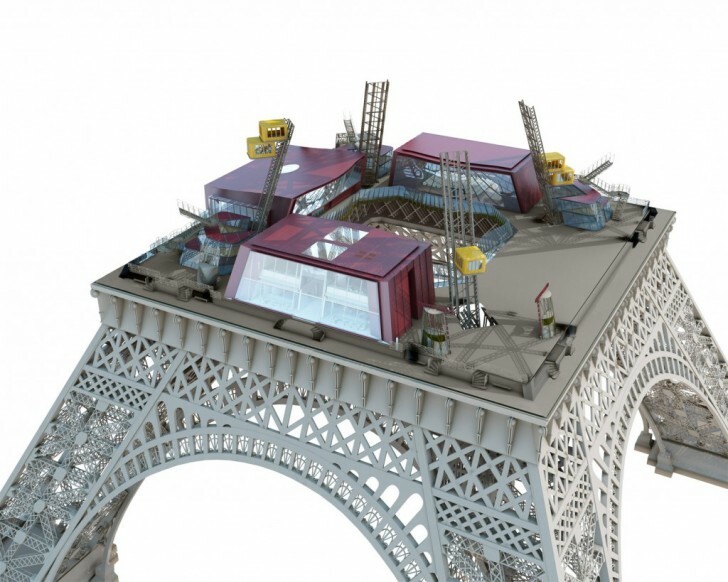 French architecture studio <a href="http://moatti-riviere.com/en/" target="_blank">Moatti- Rivière</a> is renovating one of the world's most iconic landmarks, the Eiffel Tower. 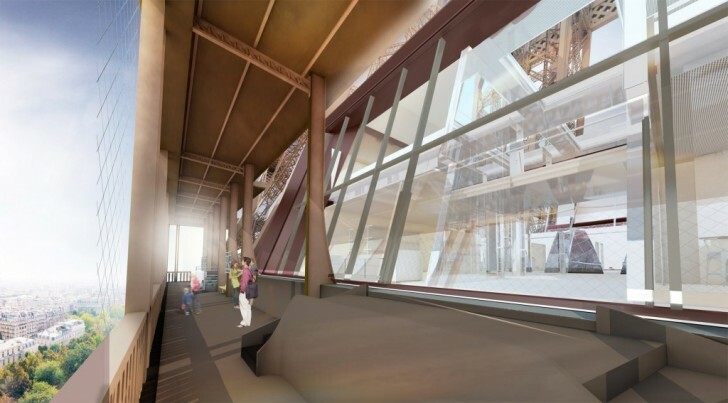 The project, which began in 2012 and is slated for completion later this year, aims to turn the previously bland first floor into an entertaining sensory and learning experience. 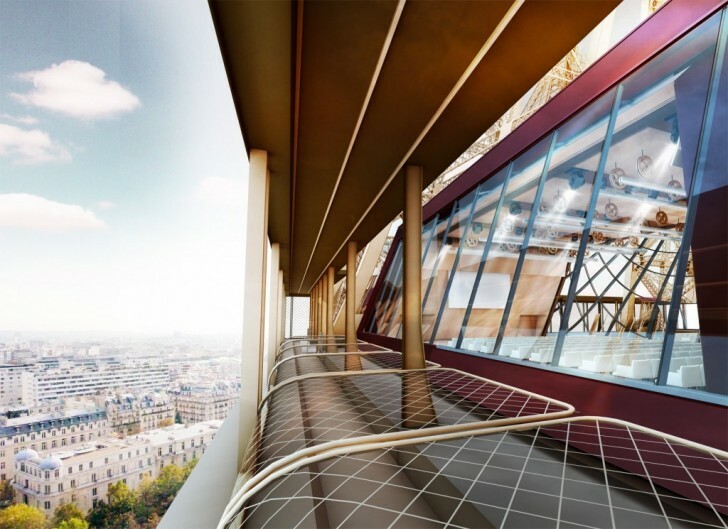 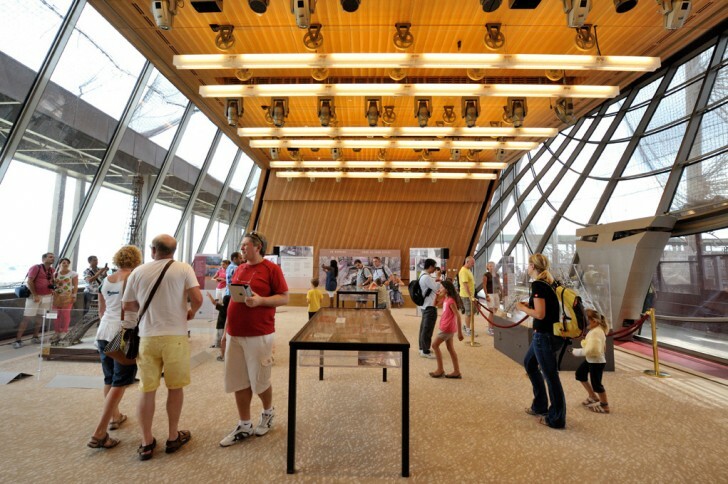 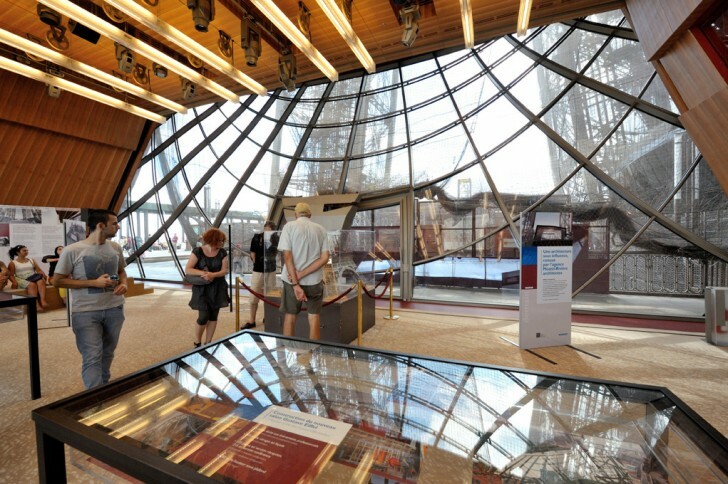 Along with its new contemporary makeover, the first floor of the aging icon will also be updated with many new sustainable features such as <a href="https://inhabitat.com/solar-power/" target="_blank">solar</a>, hydraulic and wind power.